Dealing with issues that arise with employment and non-compete agreements once the employment has ended. 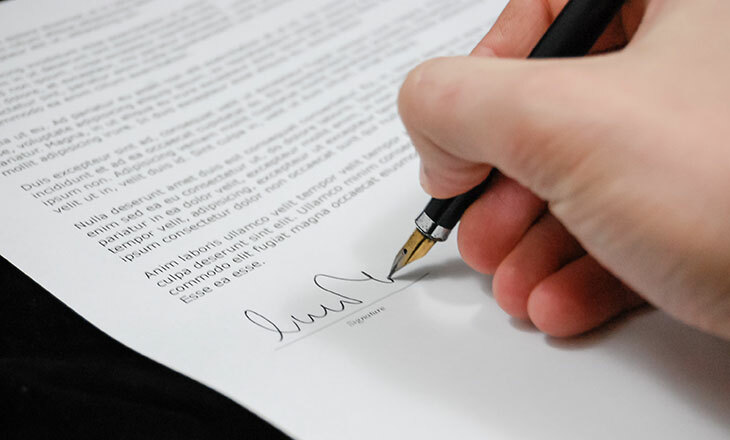 Always consult an attorney before signing an employment contract. The employment contract attorneys at LaBar Adams provide highly knowledgeable representation to employees in Orlando, Winter Park, Kissimmee and Central Florida in order to make sure their employment contract/agreement has not been drafted in a manner that benefits the employer at the expense of an employee’s rights. 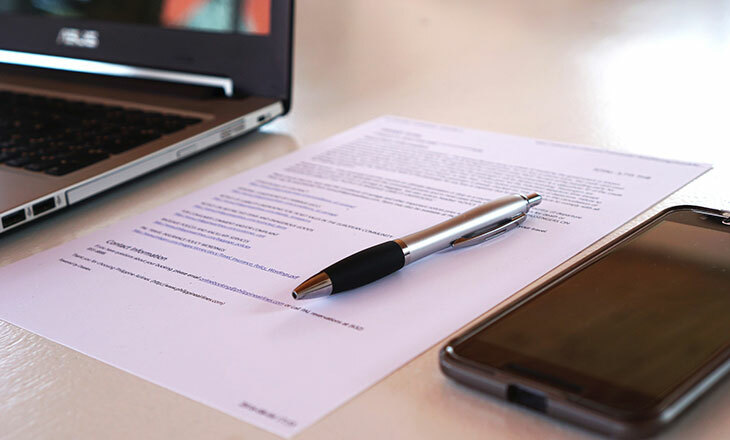 Our employment law attorneys can help you review an employment contract, negotiate the contract terms with the employer, protect your rights in a non-compete agreement or in a non-solicitation agreement, and deal with issues that arise with employment and non-compete agreements once the employment has ended. Non-compete agreements, also known as “restrictive covenants”, are not uncommon in employment agreements. In general, employers use these agreements to prevent employees from working in the same business field within a specified geographical area if this could jeopardize the success of the company. Non-compete agreements usually take effect once the employee ceases to work for the employer. They must protect a legitimate business interest. They must be reasonable in time frame. They must be reasonable in geographical scope. There are many situations in which an employee should contest a non-compete agreement. For example, sometimes the geographical scope of the non-compete agreement is set to such a large geographical area that prevents the employee from working across the nation or the effective timeframe of the agreement maybe excessive. In cases like this, you should contact one of our Orlando non-compete agreement attorneys to discuss your legal options. If you believe that your non-compete agreement is invalid, or that should not be enforceable, or would like to negotiate the terms of your employment contract, we strongly advice you to contact our Orlando contract or non-compete attorney immediately to schedule a confidential consultation! Call us at 407-835-8968 or fill out our online form and we will contact you shortly. 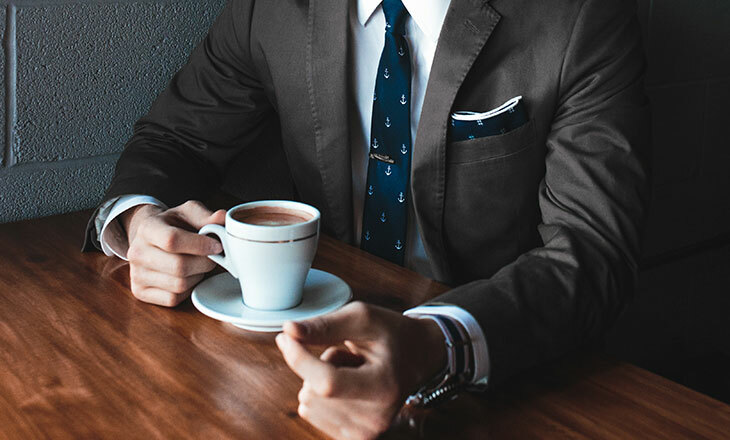 Our law firm was established to ensure that every individual that has been wrongfully treated by their employer would have an opportunity to consult with an attorney.